While not limited to public construction contracts, Ohio Sub. SB 224 generally shortens the “statute of limitations” (or the law establishing the period within which one is able to bring legal action) upon a written agreement or contract from 15 years to 8 years after the cause of action accrued. 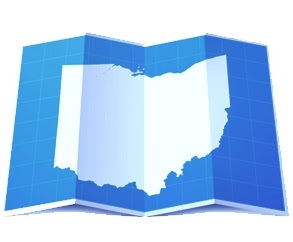 Current exceptions to Ohio’s statute of limitations for written contracts (ORC 2305.06) dealing with unclaimed funds, and contracts for the sale of goods (pursuant to UCC 2-725) remain in effect. Obviously, political subdivisions won’t be too happy about this one, but public construction project bidders should be pleased. Glad that you shared this one. I appreciate this one. This is a big help for constructing some real estate.